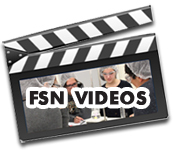 Discover food science and learn more about influencing food choices and possibilities. 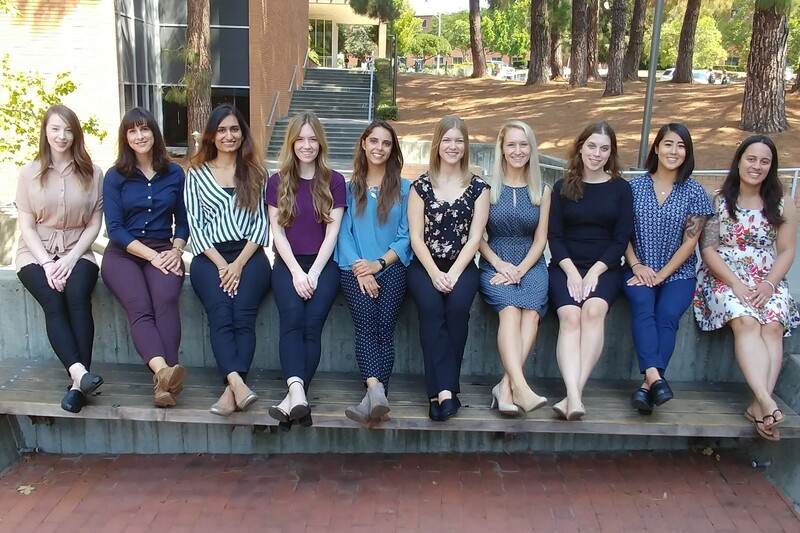 Students train to enter clinical dietetics, food science management, community programs, and to take the registration exam for RD credential. 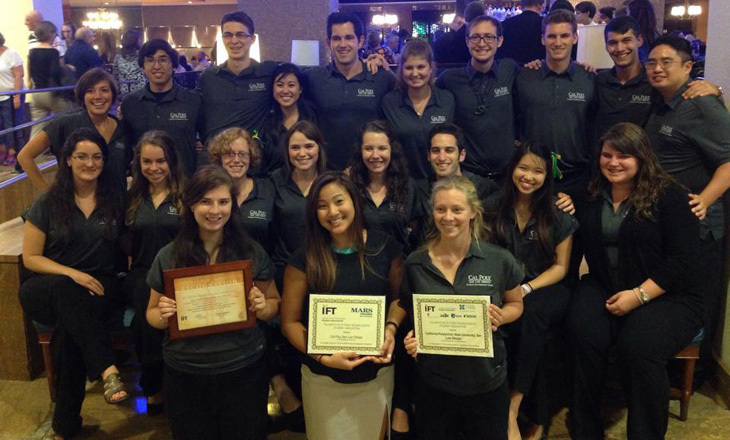 Students compete in various trivia and product development competitions across the country. 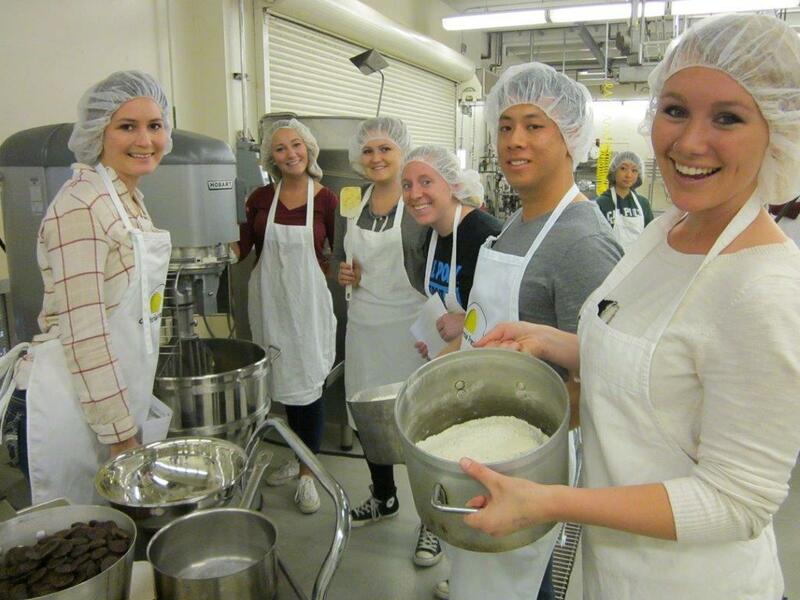 Students make chocolates, jams, barbecue sauces and more through the Cal Poly Products food production program. USDA National Needs Fellowships available for the MS in food science program on the topic of food waste. Click here to find out more about this opportunity! Our students are directly involved in unique hands-on learning opportunities, which translate into industry readiness across all areas of food science and nutrition.